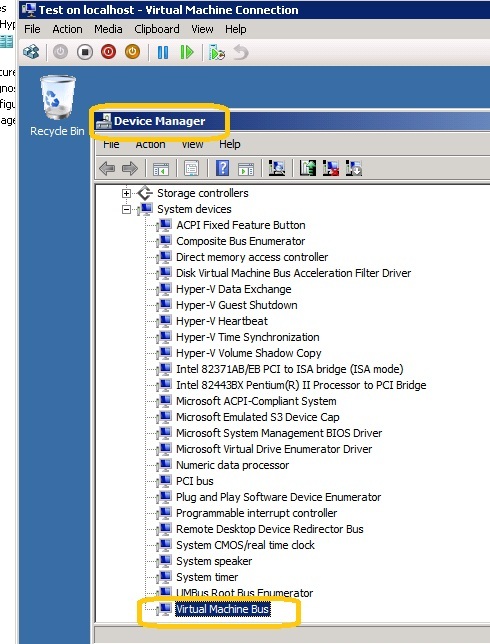 Note : it is important to check for the Virtual Machine Bus in Device Manager, to look for device malfunction. 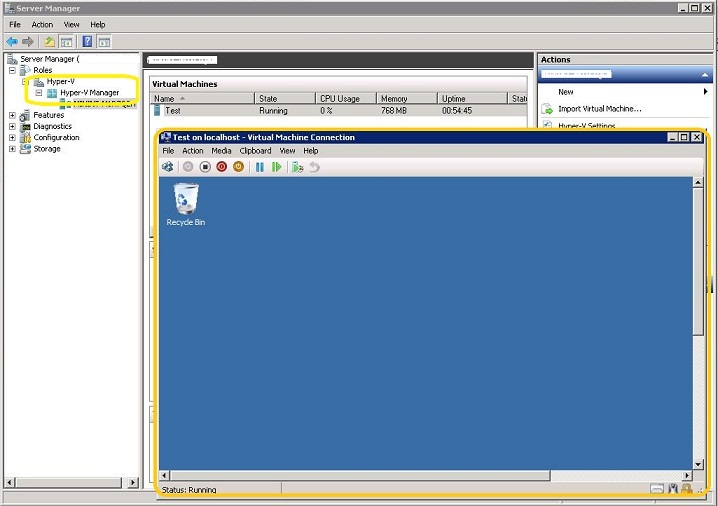 Run them in virtual machines instead The parent is differentiated for scheduling. Keep in mind that new operating systems run better than old operating systems. 4. 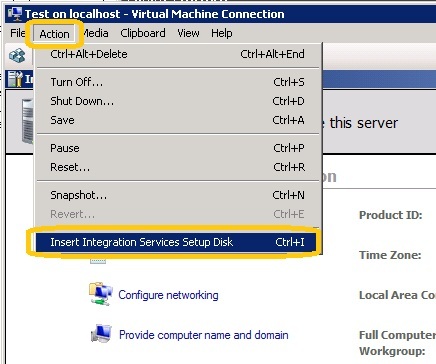 Hyper-V Manager and Virtual Machine Connection sessions should be closed after use. It consume resources. 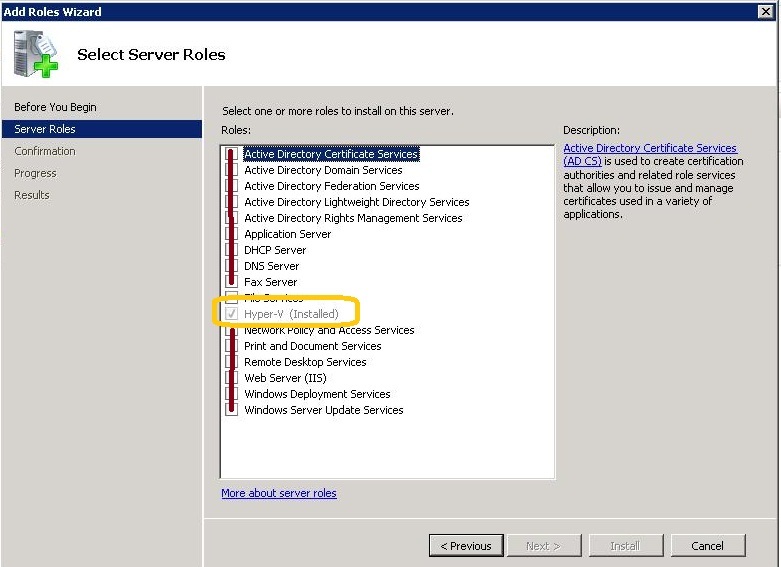 Hyper-V manager causes WMI activity in parent partition. 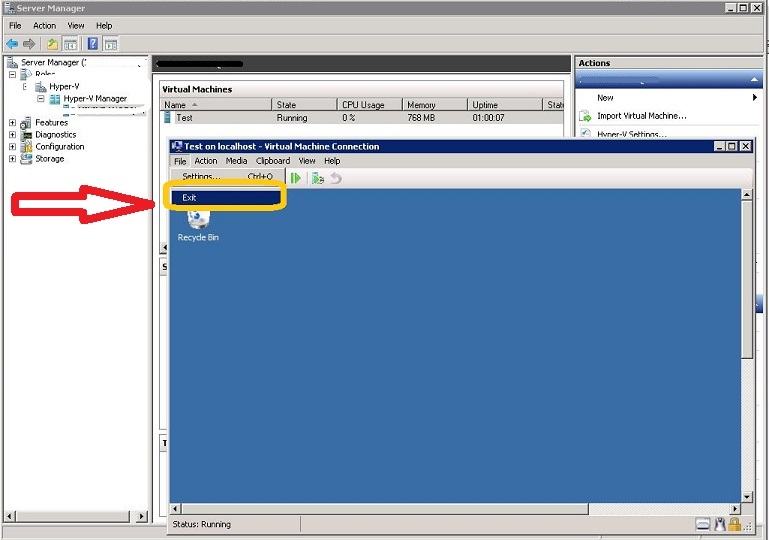 Also, video emulation is disabled when Virtual Machine Connection is closed.